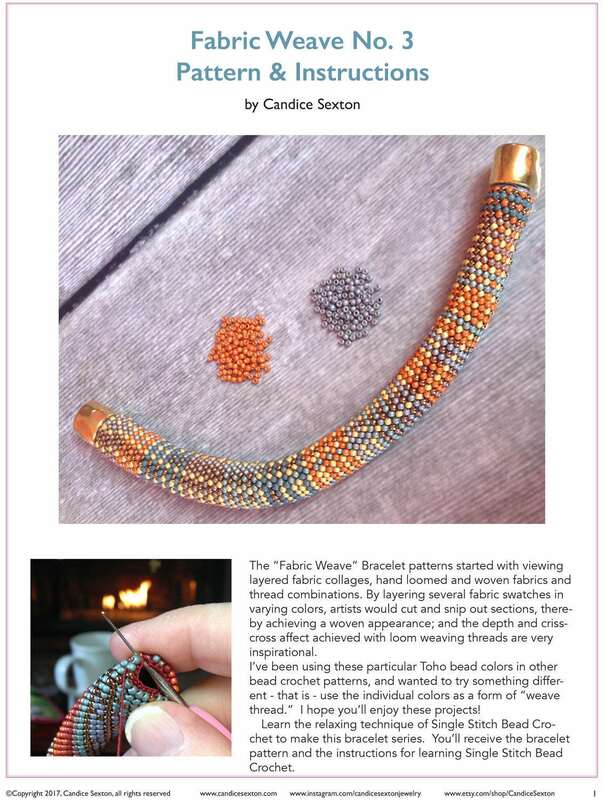 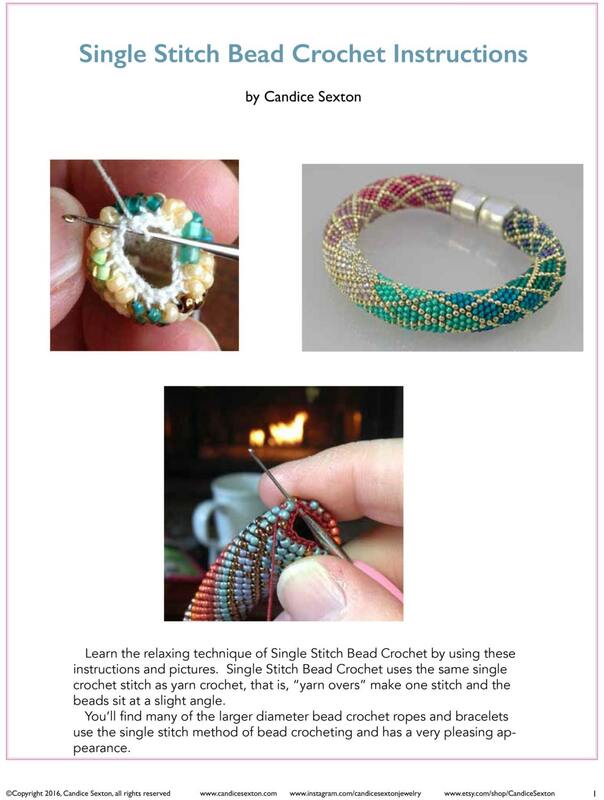 Included in Kit purchase: 4 documents: 1 Bracelet Pattern, Comprehensive Instructions for Single Stitch Bead Crochet, How to Join Threads Together and a comprehensive Hints document. 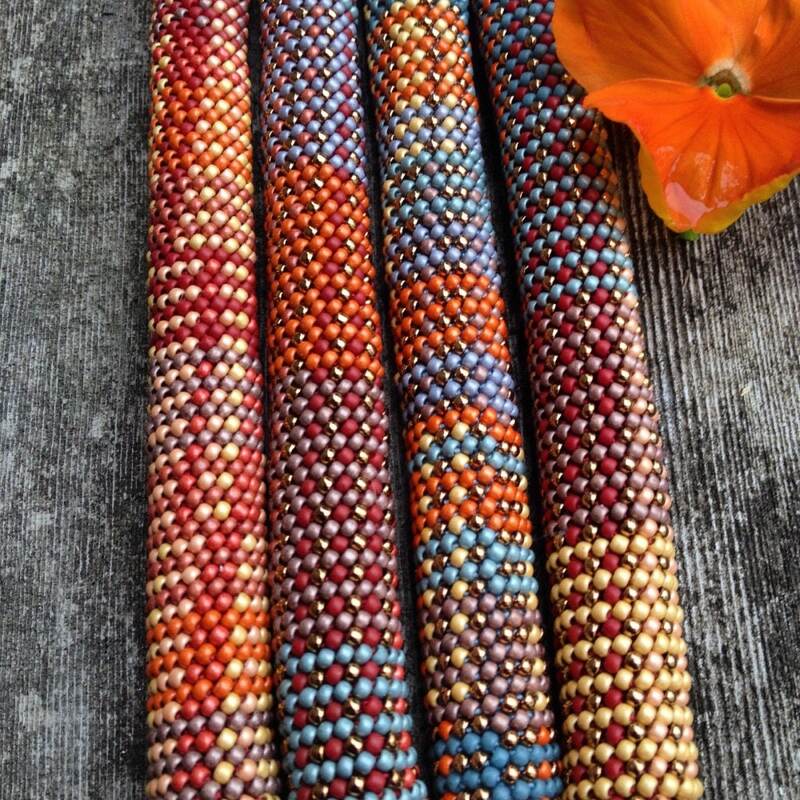 Each kit includes: 34 grams of size 11/0 japanese seed beads, high quality 100% cotton crochet thread, cotton bolo cording and heavy duty 10mm magnetic barrel closure. 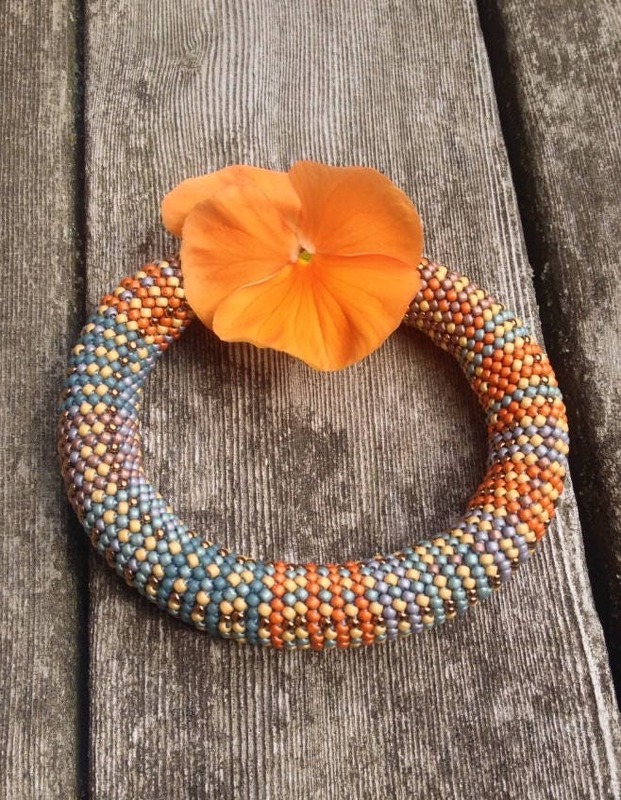 - High quality bead crochet thread is color matched to bracelet colorway. 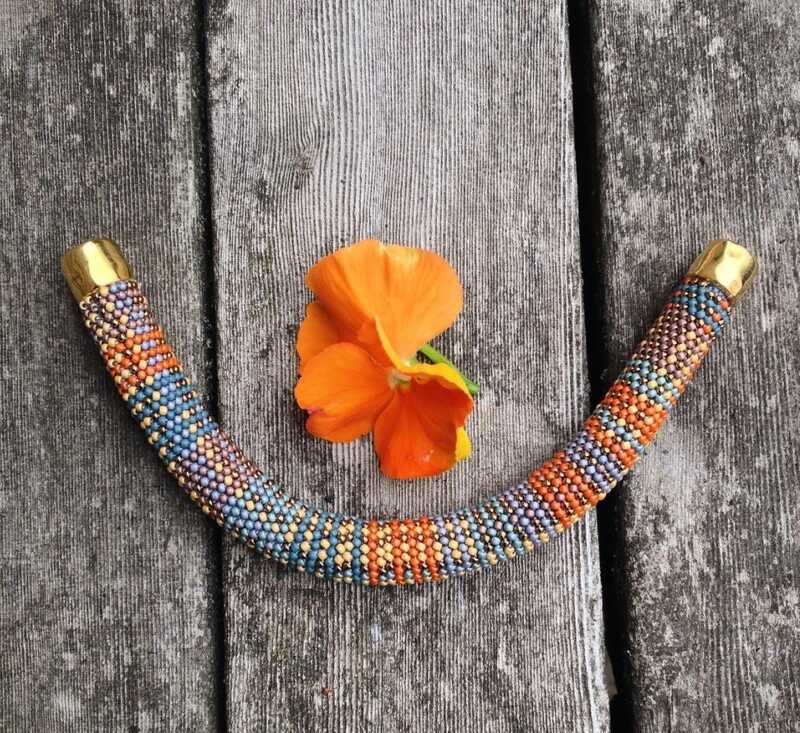 Bracelet clasp is gold.